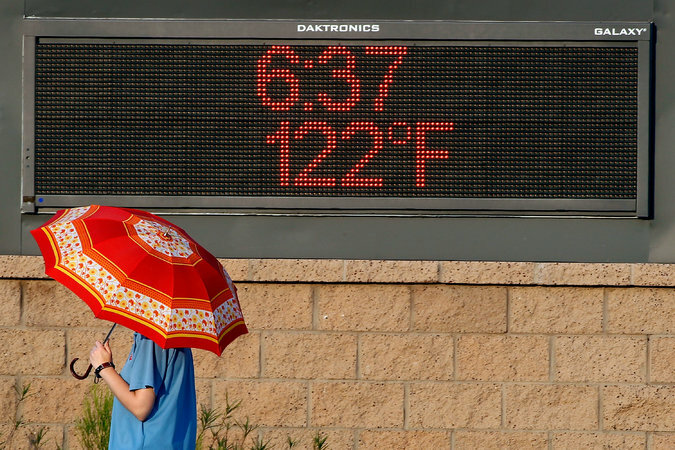 Phoenix experienced record highs in June. The report says there are “no convincing alternative explanations” other than human activity to account for rising global temperatures. The report says the Earth has set temperature highs for three years running, and six of the last 17 years are the warmest years on record for the globe. Weather catastrophes from floods to hurricanes to heat waves have cost the United States $1.1 trillion since 1980, and the report warns that such phenomena may become common.